Once, braces were only for children and they were uncomfortable to wear as well as embarrassing. But times change, and today, more adults than ever are opting for braces to solve their dental issues. If your teeth are crooked, here’s why you should consider asking your dentist if braces would improve your smile. Braces are usually used to straighten crooked or unevenly spaced teeth, improving your dental health and your bite. If your teeth are too far apart or too close together they can trap pieces of food, causing decay and a variety of dental problems. But braces can do more than improve your health, they can also make a big difference to your appearance. Crooked or uneven teeth can make you feel self-conscious, and getting braces fitted is one of the best ways you can improve your smile and increase your confidence levels. 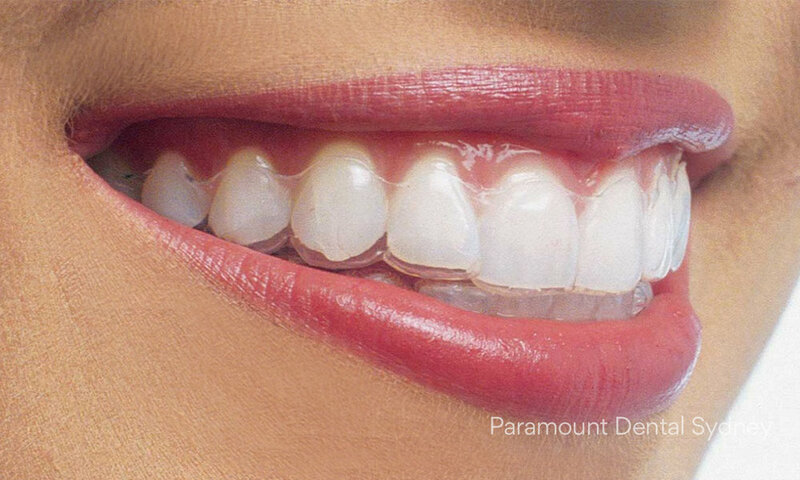 Invisalign braces, which are clear braces that can be removed during brushing or even when you’re taking a photograph. Ceramic braces, which match the colour of your teeth. 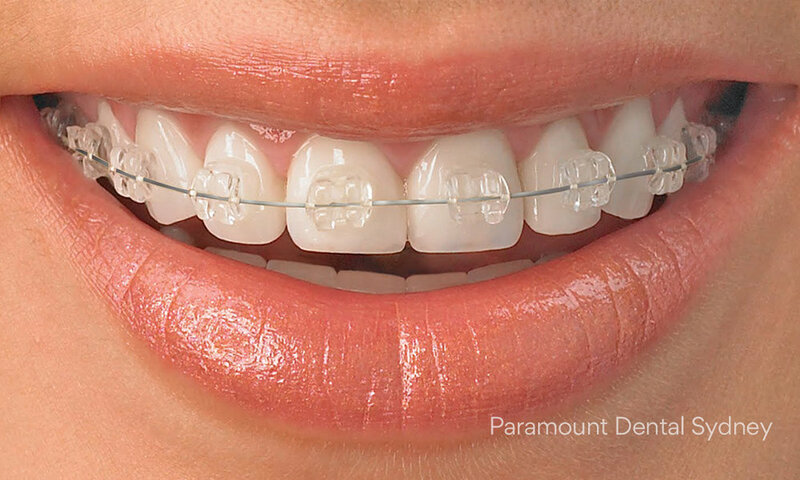 Metal braces, which offer a simple, cost effective way to improve your teeth alignment. When you get braces as an adult, the procedure is a little different than it is for children. Because adults are no longer growing, it takes longer for braces to bring their teeth into alignment. And in some cases, adults might require other interventions such as tooth extractions or surgery. This might seem a little daunting, but your dentist will work with you to find the best and the simplest option for your condition. And it’s worth a little effort to get a truly amazing smile. 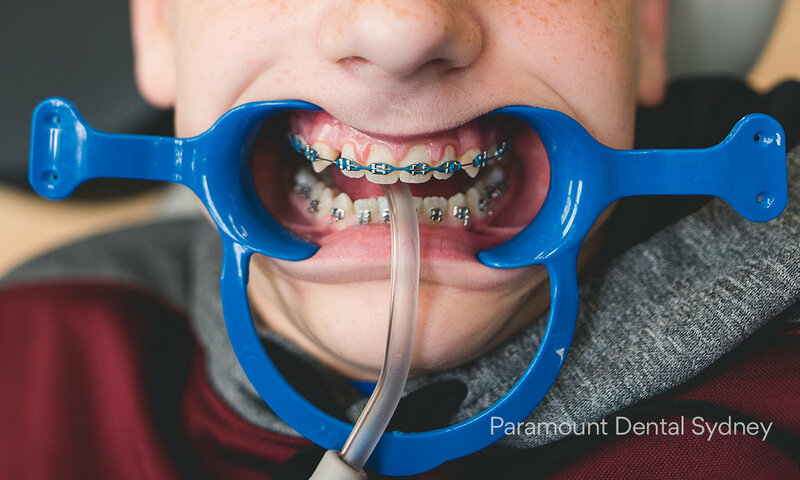 If you’ve been thinking about getting braces to improve your smile come and visit us at Paramount Dental Sydney. Our caring and expert staff will help you find the braces that work best for your mouth and for your lifestyle.